EXTRA! EXTRA! READ ALL ABOUT IT!!! Neopets is being revived, or at least attempting to make another come back with the upcoming release of their new mobile app. Furries, recluses, anti-socialites, and nostalgic millennials unite! For a franchise that has existed for nearly 20 years, the revival is coming back in the midst of the “No New Ideas, Let’s Remake Old IPs” generation where, as my own personal title states, publishers are lacking original content so instead bringing back old “nostalgic” ones. Neopets Legends and Letters will be available for you to download this coming October and since all of your old Arcaras and Buzzes died years ago, you can at least try to fill that void you haven’t realized you’ve had until this announcement. Let’s all take a moment of silence for our dead NintenDogs, decrepit Thornberry’s WildLife Rescue Shelter, and imprisoned First Gen Pokemon. 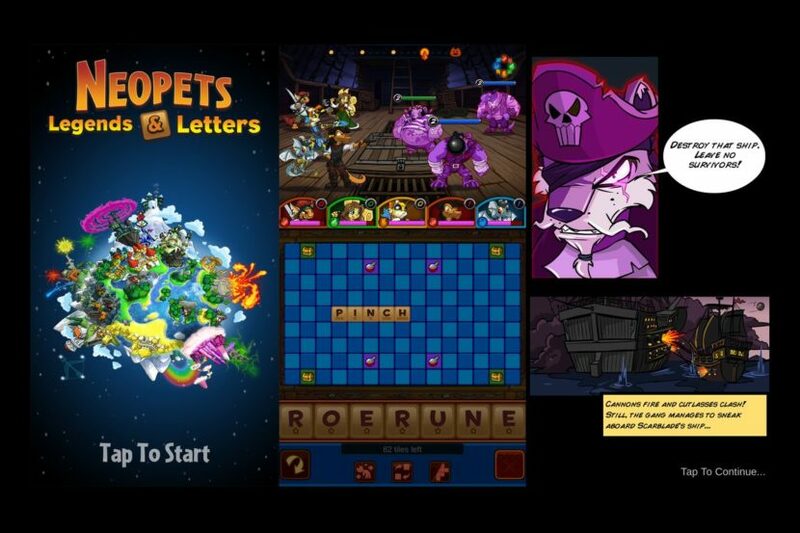 We’ll have to get our resident mobile gamer Chris P to take Neopets Legends and Letters for a spin when it launches this October. As an aside, I play videogames every day, watch Supernatural and own several Anime body pillows and STILL felt uncomfortable researching and writing this article.